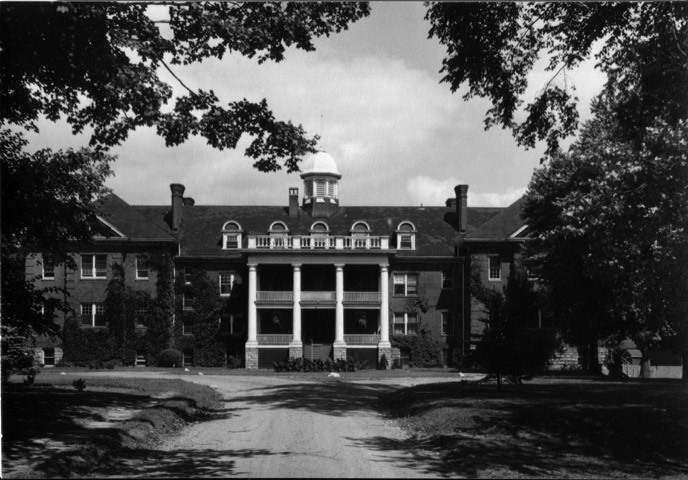 The intention of Residential Schools, such as the Mohawk Institute in Brantford, was to give native children a doorway into European society. 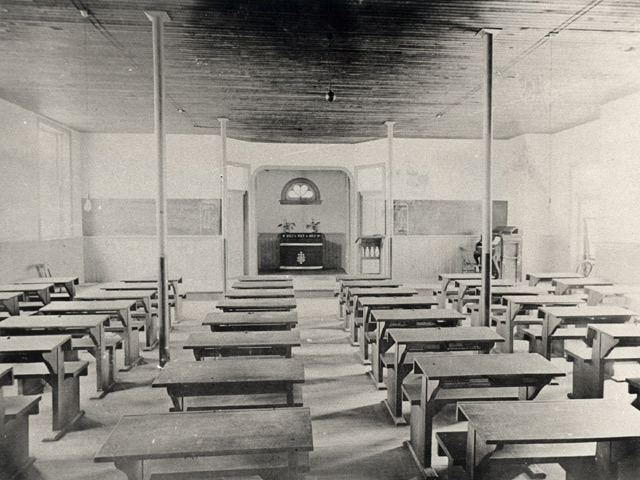 They were boarding schools, and as such the children who attended were clothed and fed. 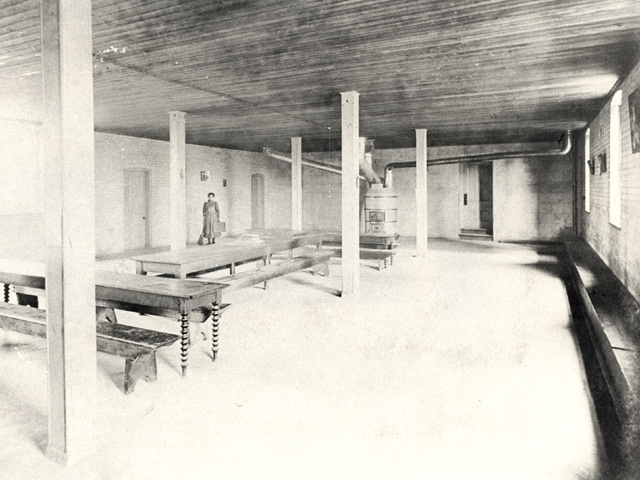 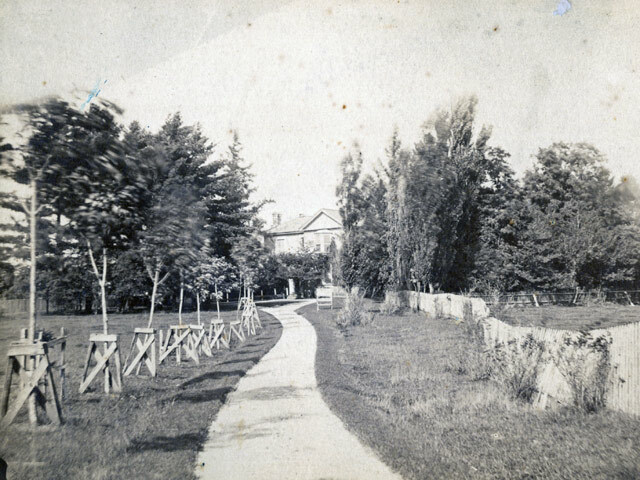 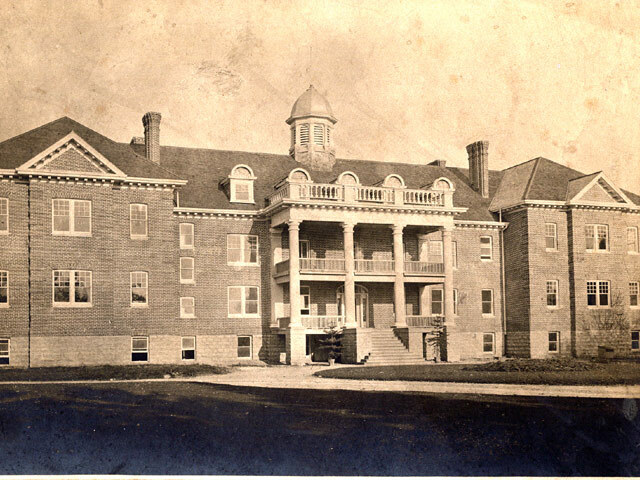 However, poor management and prejudice often turned the intentions of the Residential School upside down, and many who attended are unable to even come near the building even decades later.